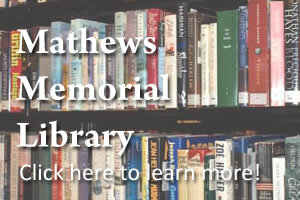 This website was created by Advanced Web Design students at Mathews High School. Team members include Anna Hudgins, Ashley Payne, Maggie Harbick, Lauren Perreault, and Kelly Adams. 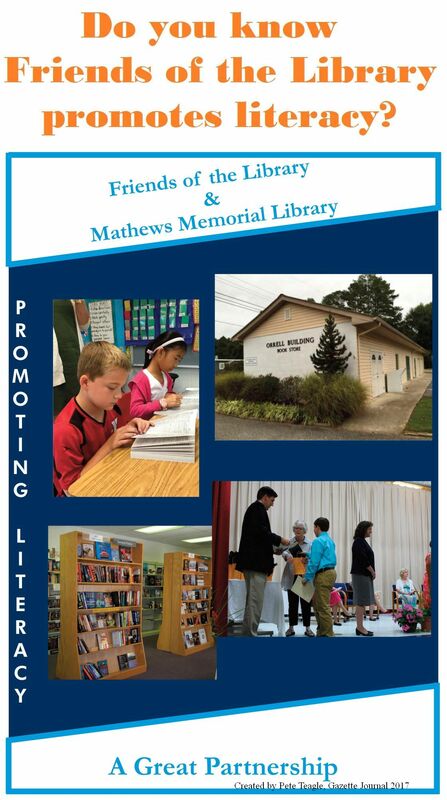 Copyright 2012 - Friends of Mathews Library, Inc.